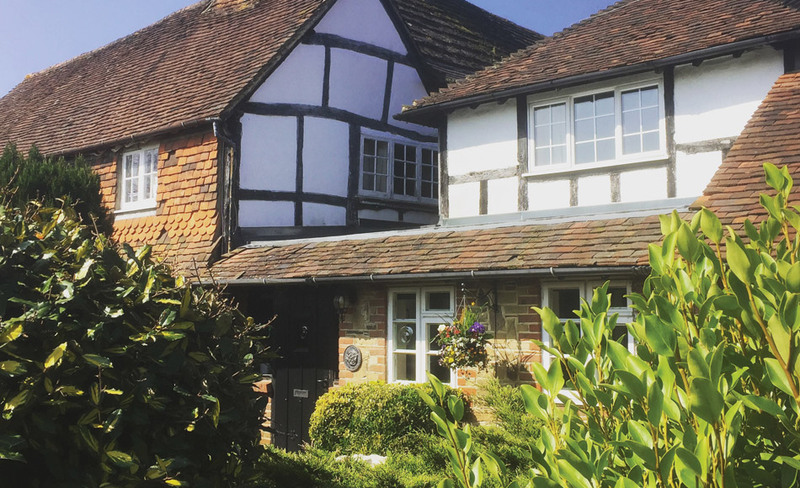 Set amid the beautiful Sussex countryside, just outside Slinfold Village and 10 minutes from central Horsham, Random Hall Hotel is our 16th century venue offering 14 en suite bedrooms, Flagstones restaurant, logfire lounges, a public bar and function rooms. Please call us on 01403 790558, or complete and send the form below to us, should you require answers to any questions. We are here to help. Like wine and good food? 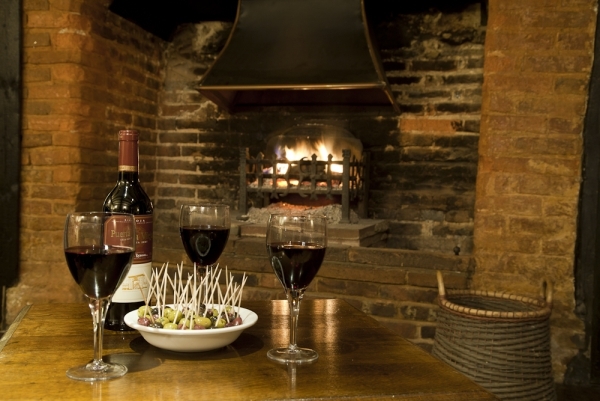 We offer seasonal menus and boast an interesting wine list. Our renowned Flagstones Restaurant prepares classic home cooked English cuisine with dinner served from 6.30pm to 9.00pm for hotel guests and non-residents alike. 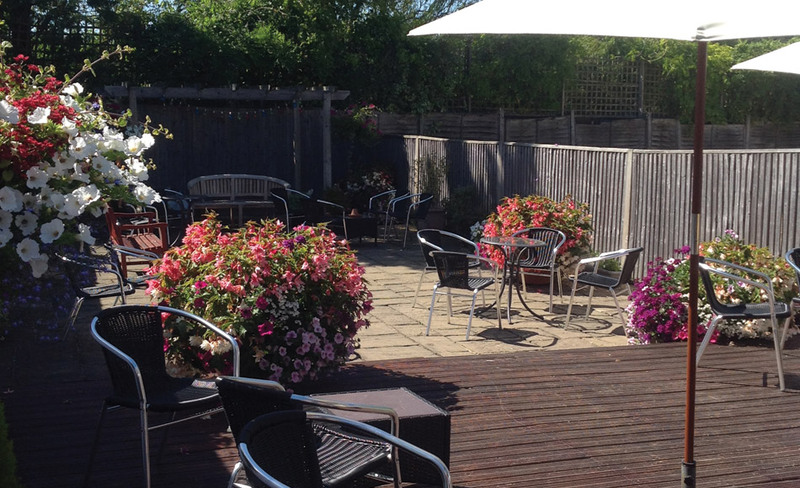 We also offer a Sunday lunch service for pre-booked parties of 8 or more. 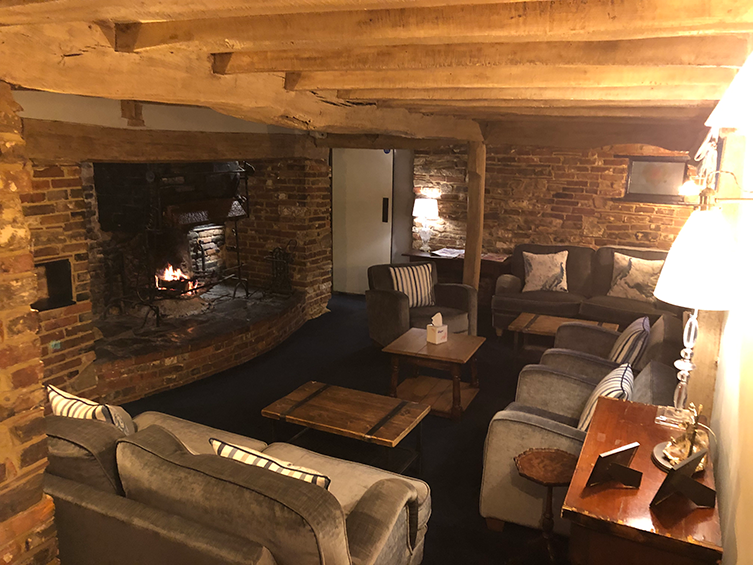 Everything, from the flagstones in part of the dining area, through to the inglenook fireplaces, oozes warmth, charm and a relaxed atmosphere for guests to enjoy. Each of our 14 en-suite bedrooms are fitted with a trouser press, Freeview TV and tea/coffee making facilities. Enjoy either a full English or continental breakfast every morning and relax in one of our comfortable lounges before dinner in the evening. We have free Wi-Fi in our bedrooms and public areas. 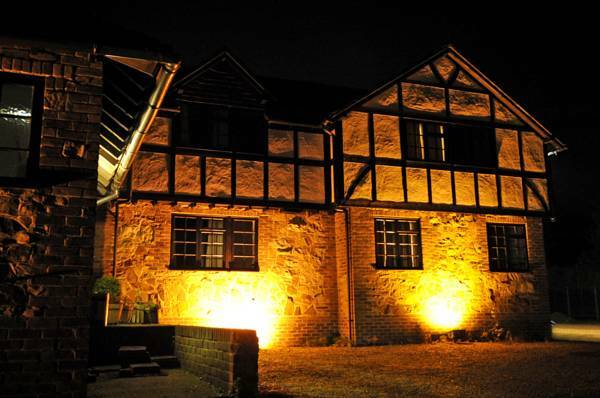 We also have a large carpark providing free off-road parking and an air-conditioned oak beamed barn that is an ideal venue for weddings, anniversaries, birthday parties and business meetings. We take pride in providing a welcoming personal service upon arrival, whether it be for a quick bite to eat, or an overnight stay on a weekend because you might be playing golf nearby, we ensure that you enjoy your time at Random Hall. So why not come and see for yourself what we have to offer, invite some friends and spend time at Random Hall for food, a drink, or if you wish an overnight stay. 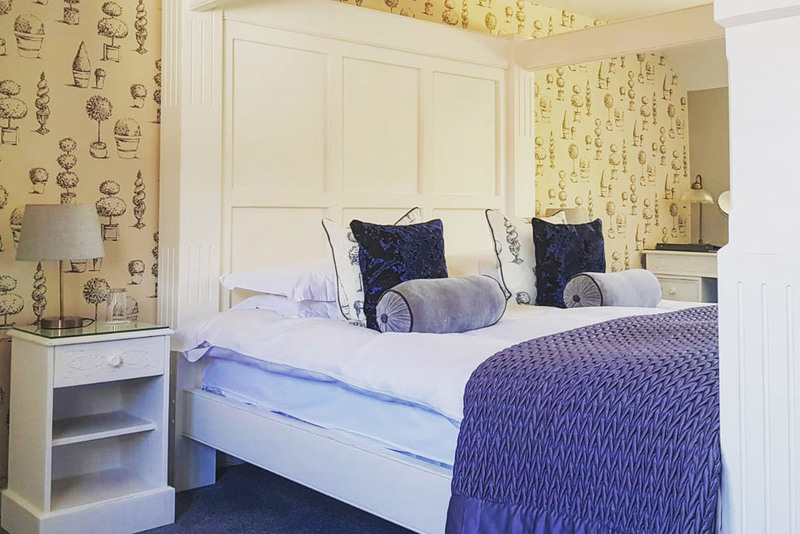 Get a discounted B & B rate when you book direct with us – use our online facility or call us on 01403 790558 to confirm. We are here to help your stay at Random Hall be as comfortable and enjoyable as possible, so please feel free to discuss any special requirements you might have.